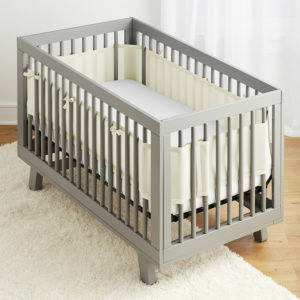 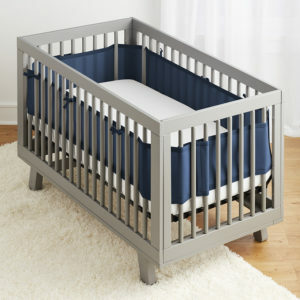 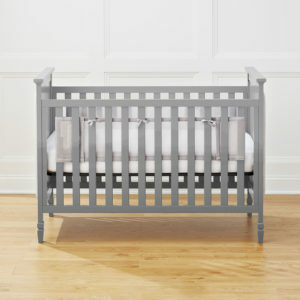 Shop our solid color crib liners that are as safe as they are simple to install. 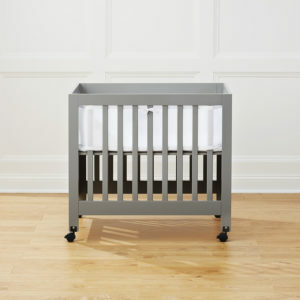 Our liners are made of lightweight, breathe-through mesh and have been endorsed by doctors. 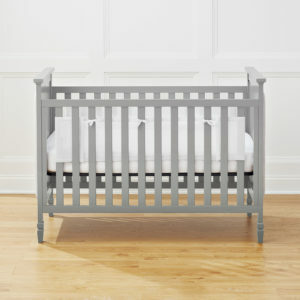 Find the perfect color for your nursery today!